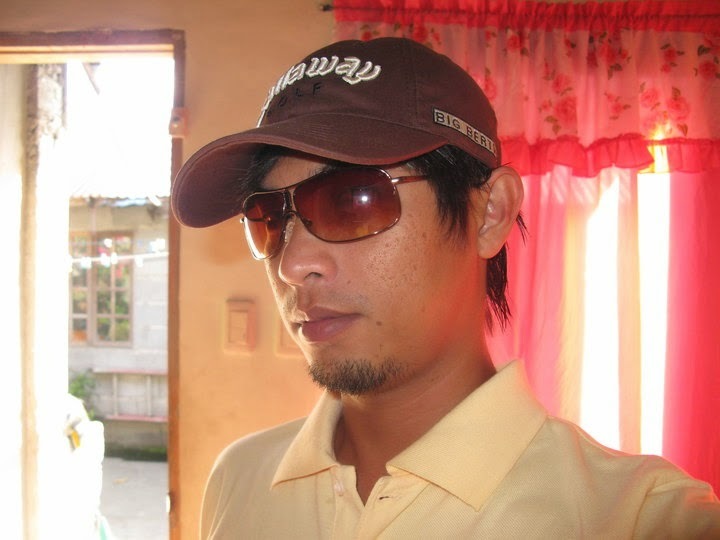 NAGA CITY – The pregnant wife of missing Engr. Ferdinand Aquino, an employee of the town of Minalabac, Camarines Sur, is now confused, a bit frustrated, but still optimistic that her husband, who has been missing for almost a month and a half, will turn up soon. Engr. Aquino left their residence last July 12. Since then, there has been no news of his whereabouts. Mercy Valencia-Aquino, Engr. Aquino's wife, is a school principal at San Jose Elementary School in Minalabac, and is six months pregnant. She told the BICOL STANDARD, that she frequented the offices of the Philippine National Police (PNP) and the National Bureau of Investigation (NBI) to ask for updates on the case. Her attempts, however, have proven futile, as the reports were all negative. She also discussed the matter with the local police of Minalabac, but no one is able to provide information on her missing husband. Today, Mrs. Valencia-Aquino told the BICOL STANDARD that she would like to seek the help of the public once again. "I would appreciate any information on my husband," she pleaded. "You may send it to me via the radio and television stations, or though this newspaper," she added. Earlier, the Kapisanan ng Mga Brodkaster ng Pilipinas, through Chairman Edwin Lara of BBS-DWLV, also promised to help Mrs. Aquino locate her husband. “I want to find him. Whether he is dead or still alive, I want to know. I am suffering both mental and physical distress due to this problem," she confessed. She also mentioned that persistent rumors about where her husband could be are circulating, but as nothing is confirmed, everything remains to be mere rumors. “Some say that my husband went home to Tarlac, his home province. But that is not true. My in-laws are here with me in Bicol, trying to help locate him. He couldn't have gone home to Tarlac without his family knowing," she continued. During the past few weeks, she revealed that she went to all the places that she believes her husband could have visited. However, but she would always return home disappointed at the lack of news. "But I am still keeping my faith," she said firmly in the interview. "Several friends, including some who are directly working on the investigation, have vowed to help me find my husband, and I believe that we will soon know where he is," she declared.